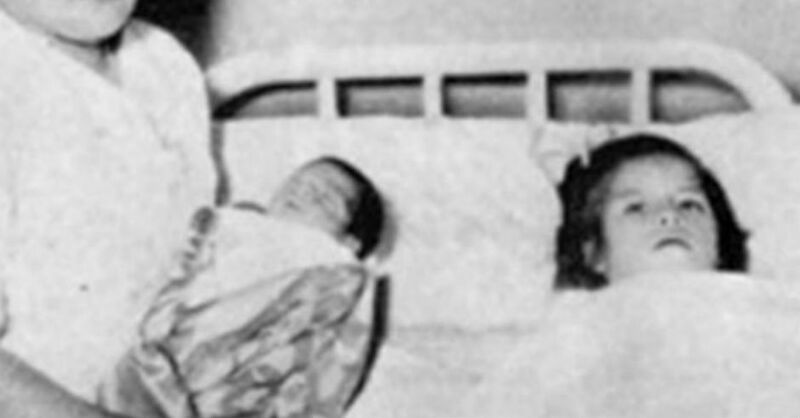 In 1939, Dr. Gerardo Lozada was called to examine a young five-year-old girl by the name of Lina Medina. She had been brought into the hospital by her parents who informed doctors the girl was suffering from intense pain. Not only did she had abdominal pain, but her stomach was also enlarged. Doctors feared the worst: a malignant and fast spreading tumor. What they later discovered was the something they never expected to be the case: Lina was pregnant. At the age of 5 years, she was already in her third trimester of the pregnancy. It turns out that Miss Medina had experienced what is known as "precocious puberty". This is where a girl begins to experience the puberty phase of their life before the age of eight. The medical world had not seen a girl develop as young as Miss Medina. In fact, doctors later concluded she may have completed her puberty at the age of three. Given her advanced stage and relatively small body, doctors performed an emergency Cesarean Section. She delivered a healthy six-pound boy whom she named Gerardo after the doctor who performed the surgery. Sadly, the greater question on most people's mind was who impregnated such a young girl. Naturally, authorities believed it was her father. They later arrested him on charges of sexual abuse but released him due to insufficient evidence. For her part, Miss Medina would go on to marry at the age of 33. She remains in her impoverished village to this day but has never identified the father of her child. She still remains the youngest known mother on record.